57th Annual Grammy Awards featuring LL Cool J as the host for the fourth consecutive time. 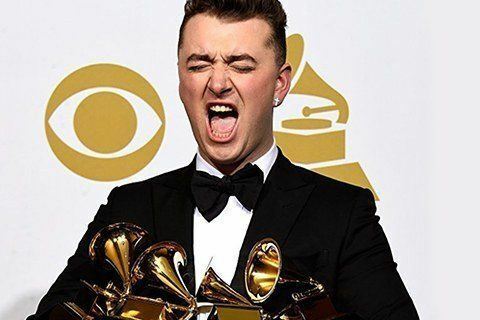 Sam Smith won the most awards with four. There were Lifetime Achievement awards presented to the Bee Gees, Buddy Guy, Flaco Jimenez, George Harrison and Pierre Boulez.